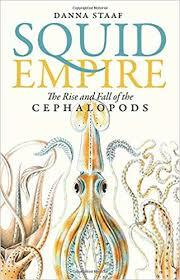 Danna is the author of the fantastic book Squid Empire. The lab hosted a visit from her last week, to talk cephalopods, anesthesia and welfare. Look out for an article coming soon from her about the Crook Lab’s recent work!